Redmon Large Pet Scale | Five Barking Dogs! 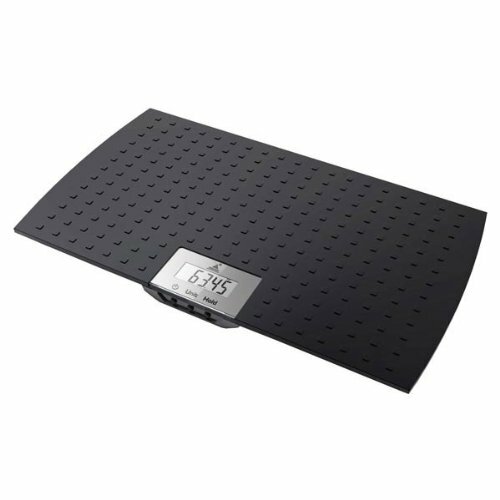 Know how much your pet weighs with this Redmon Digital Pet Scale -- essential for choosing the correct dosage of weight-measured products like Flea and Tick Control products. Also indispensable for your pet's health care regimen, exercise program and weight management. 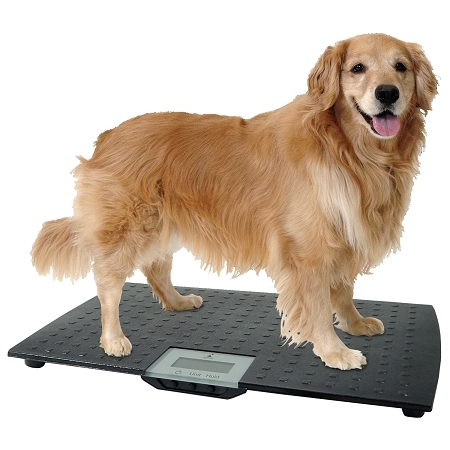 The Redmon Digital Pet Scale uses precision digital technology to clearly display your pet's weight in large, easy-to-read numbers. Easy and effective weight management in either pounds/ounces or kilograms. The tare function lets you accurately weigh pets in crates by subtracting the weight of anything other than your pet. When used in a single pet household, the memory feature shows you how much your pet has gained or lost since the last time your pet was weighed.